A native New Yorker, John Molloy purchased his first Native American object in 1979 when he was in the MFA program at the University of Oregon. He has now been a well-respected dealer in this field for more than twenty-five years. For twenty-two years, he was the managing partner for The Spanish & Indian Trading Company in Santa Fe, NM. 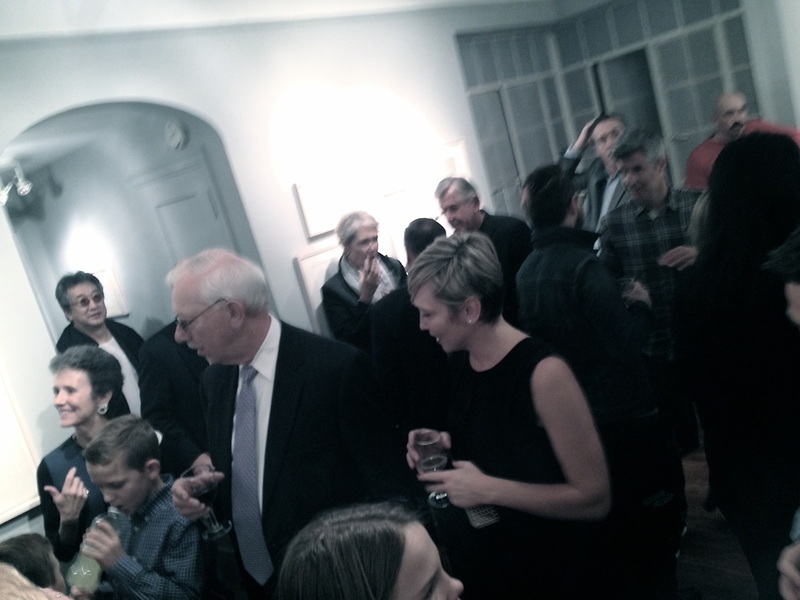 More recently, he has had his own eponymous gallery in New York City. He has placed significant objects in a number of museums including The Plains Indian Museum at the Buffalo Bill Historical Center Cody, Wyoming, The Autry Center for the American West, and theMinneapolis Institute of Art, among others. He was listed repeatedly as the source for objects in an exhibition at The Metropolitan Museum in 2004, THE RESPONSIVE EYE - The Collection of Ralph T. Coe. This collection has now been permanently installed at the museum. Mr. Molloy has worked with many major collectors over the years in assembling their collections. In addition to Mr. Coe's collection, he has been cited in the published catalogues of the collections belonging to, respectively, Charles Derby and John Painter. He is currently assisting James Horvath in the publication of his collection of Plains Indian art. In 2006, Mr. Molloy published the well-received APSAALOOKE ART & TRADITION, a catalogue of Crow Indian beadwork accompanied by interviews with traditional Crow artists. This text has been used at Crow Agency in art classes for Native Americans. Mr. Molloy is the President of ATADA, The Antique Tribal Art Dealers Association, a professional organization dedicated to upholding standards in the antique tribal art field. 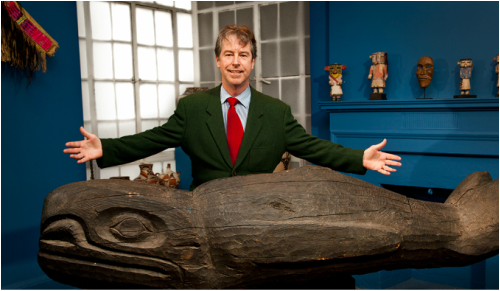 Since 2007, Mr. Molloy has been the consultant and appraiser in Native American Art for Christie's, the international auction house.